The house of Sezok is directly on the seaside. The rooms (single and double rooms) are very comfortable with shower, toilet and terrace. A traditional breakfast and dinner or supper is included in the price. Sevim, Seza's mother, prepares fresh turkish specialities every day. And the, the vegetables growing in the own bio garden, the taste will be delicious. 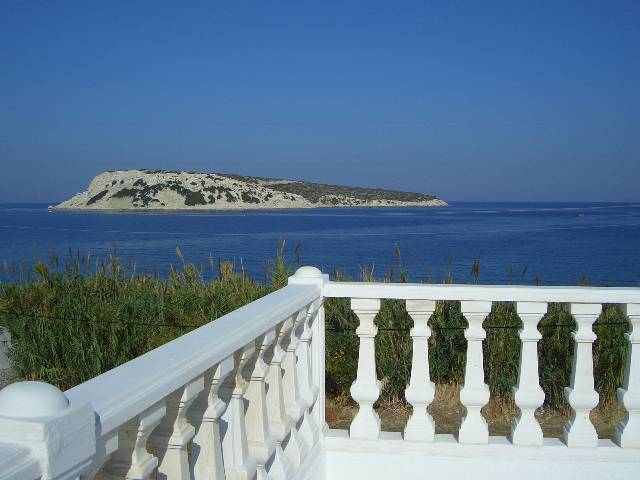 From the terrace of the house you can see the wonderfull aegean sea and two very small islands. At clear weather you can see the opposite lying turkish town Foca and the greek island Lesbos.